Building a Home — T.D. 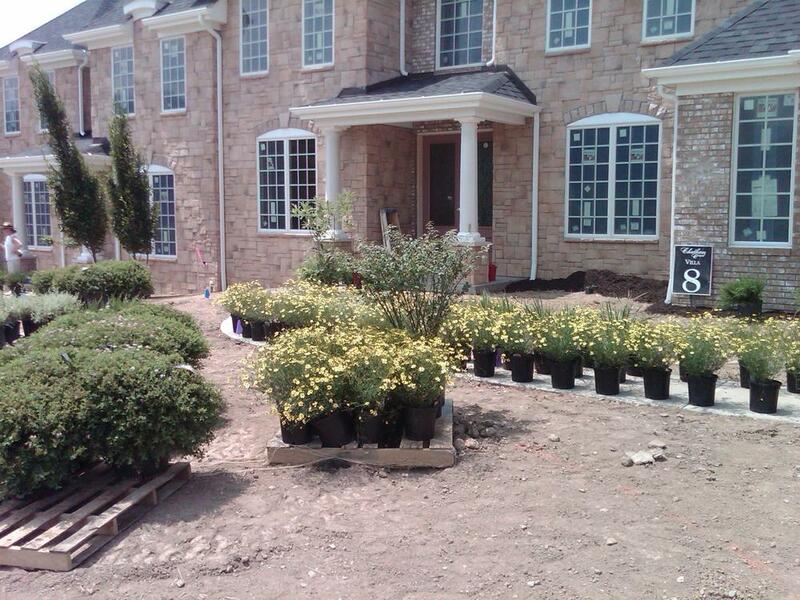 Kelly Company, Inc.
There’s a reason that you want to build a new home. Larger, smaller, new neighborhood, lifestyle changes… all of these lead to ideas that we collectively want to get on paper. Some customers have sketches and ideas. After listening to your needs, budget and ideas we can show you a floor plan that can be customized or start fresh. Often a preliminary plan is all that is needed to determine cost and feasibility of a project. Once we’ve narrowed that down and you’ve decided to move forward, construction plans are completed. 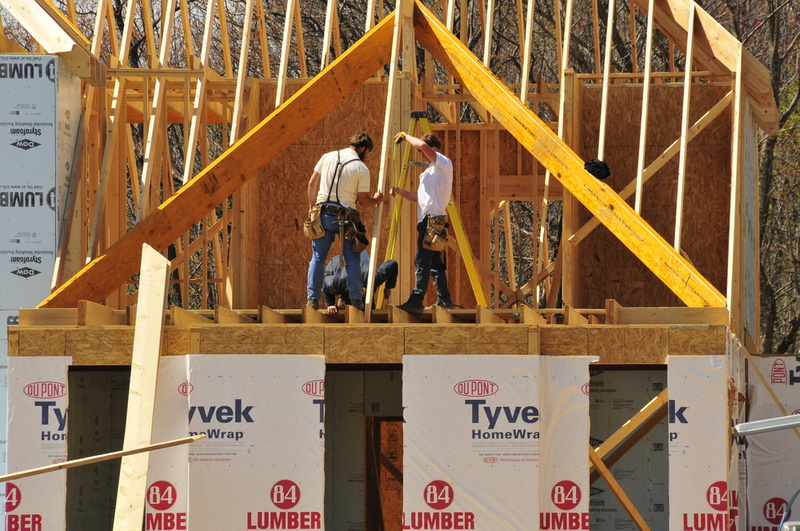 Some lenders are more apt to financing a new construction home than others. We can help suggest lenders based on rates and experience. Most often in new construction, the customer applies for and secures a loan to finance the construction. As builders, we are then reimbursed by the bank for work that is in place. To apply for a loan, a customer will need blueprints and specifications detailing their new home, a deed or agreement of sale on the property and a contract with us, stating how much that home will cost. Prior to the start of construction. The lender will initiate a “closing” of the loan. After this is signed, we will be contacted to start construction. Your down payment money is used to pay clients first and then the bank starts to disburse escrow money from your loan account. You will start to incur interest charges that start small and increase as more “draws” are paid to us. Generally, payments are made directly to us with the final payment requiring your approval upon satisfied completion of the home. At the end of construction your loan is converted to a typical mortgage with payments of both principal and interest. Someone has to pick all of the wonderful selections that complete your home. We can offer as much or as little guidance you wish. Designers are available if you want help or just want to bounce ideas off of someone. Our selection process is simple. We create a schedule for you to follow. Items are arranged chronologically. This way, you’re not out shopping for shower doors when what we need first is the color of your shingles. Suppliers are recommended, but not mandated. T.D. Kelly Company, Inc. is open to new vendors and new ideas that meet our criteria . We receive no kick backs from suppliers for your purchases. You have the freedom to shop where you wish. Many of the items that are installed in your home can be seen online. However, we want you to visit showrooms to see, touch and feel the materials that you select. Maybe you’ve built a home before…many folks have had less than a stellar experience. Building a home with T.D. Kelly Company, Inc. will not be one of those experiences. Most customers go to the construction site often or daily. The sites are kept clear, and the workers are courteous and knowledgeable. Chances are, you’ll get to know them. 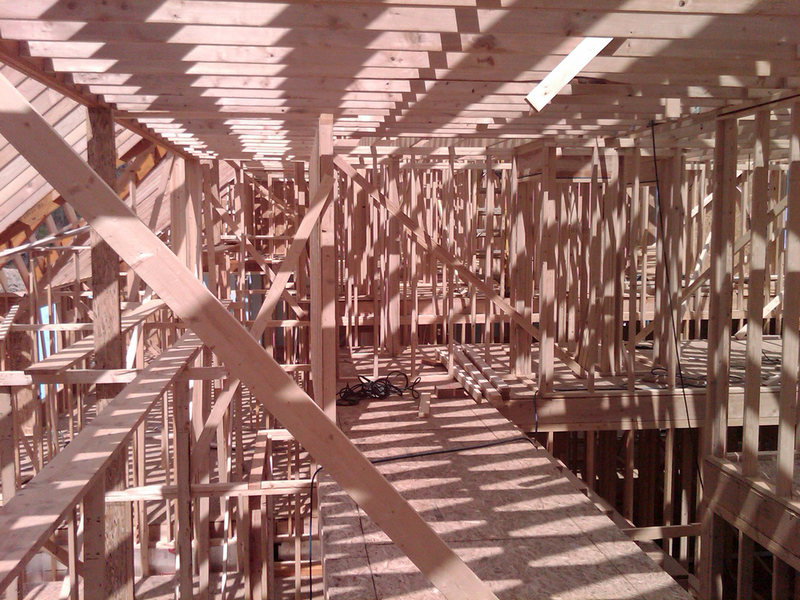 It is fun to see what is happening as your home progresses. The T.D. Kelly Company, Inc. process is clean, organized and under control. 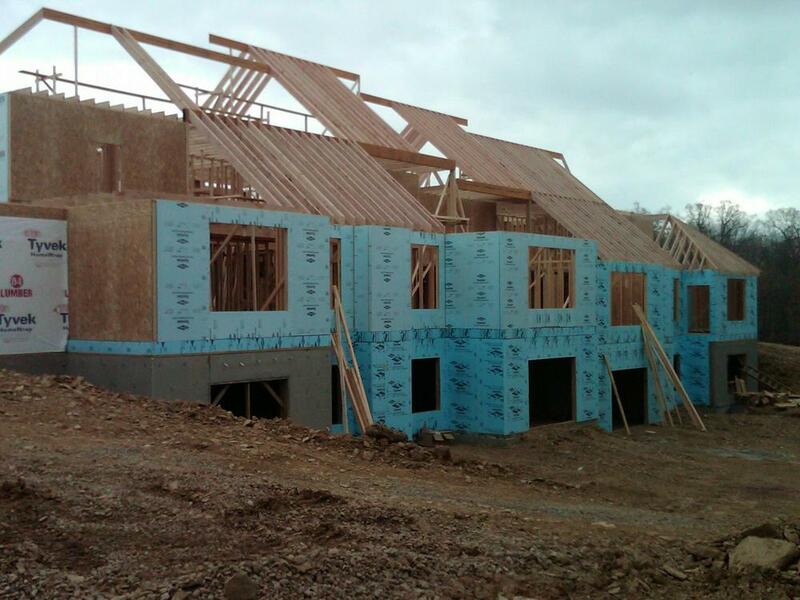 You’ll feel confident that your home is being built right. T.D. Kelly Company, Inc. uses the Residential Construction Performance Guidelines, 2nd Edition, by the National Association of Home Builders. At the completion of your home, a walk thru inspection is scheduled. T.D. Kelly Company, Inc. meets with the owners, a foreman and specialists. Each room is inspected wall by wall. Trim, paint and other repairs are completed immediately. A list is created of items to be completed directly after the walk thru. We offer the most thorough walk thru and inspection in the industry.